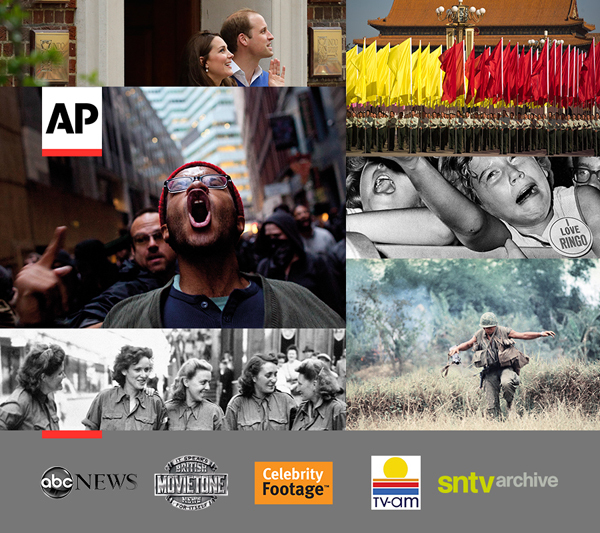 AP Archive is the film and video archive of The Associated Press (AP), one of the largest and most trusted sources of independent newsgathering. The collection includes over 1.7 million global news and entertainment video stories dating back to 1895, sourced both from AP's own coverage and from our content partners. Hours of new video footage is added daily with coverage from AP's global news gathering network. From natural disasters and political debates, to sports highlights and entertainment headlines - if an event happens anywhere in the world, you can be sure that AP will cover it and you will be able to access it. 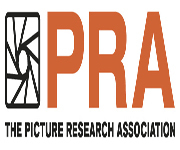 We offer access to some of the world's best and most important archive video collections - our partners include:ABC News, British Movietone, CelebrityFootage, SNTV, TV-AM, Democratic Voice of Burma, KRT North Korea, N-TV Germany, Nine Network Australia, RTL Germany, RTR Russia, Tech TV, Thailand PBS, United Nations TV, Vatican TV, and WWF.